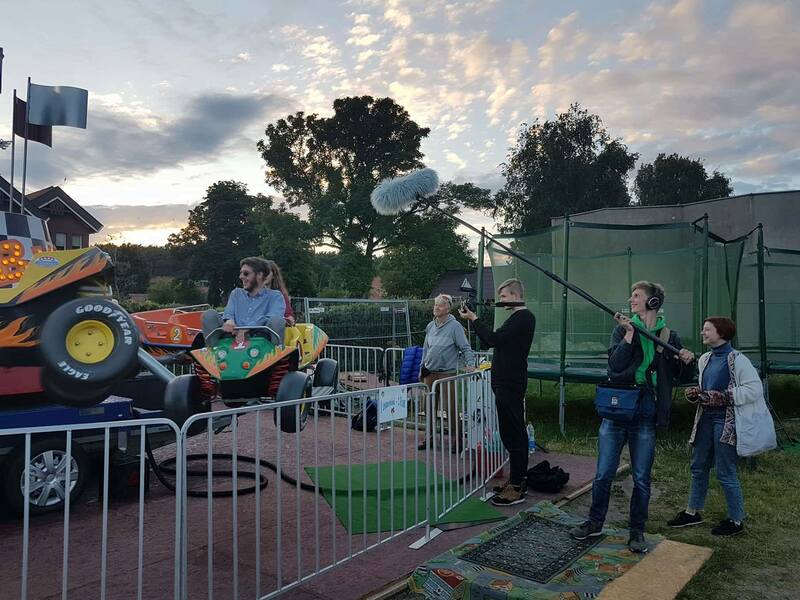 From 23rd of June to 5th of July, 2019, young film professionals and film school students are welcome to gather at the Lithuania’s seaside area Neringa. For the twenty first time Lithuanian Academy of Music and Theatre invites to attend an intensive two-week workshop Summer Media Studio (SMS). It will be focused on director-actor collaboration on film set and short films will be produced. The topic of Summer Media Studio 2019 is “Actor in Film”. The participants will develop the topic in alternative ways, research the influence which actor’s presence is able to make on set, analyze different techniques of teamwork. The workshop aims to develop the topic in order to explore theoretical and practical knowledge of young Audiovisual arts students in the field of the professional cinematography. Through combination of lectures, screenings and film shooting participants will learn to work in international teams in order to make their own short films on the cultural heritage of Neringa region. 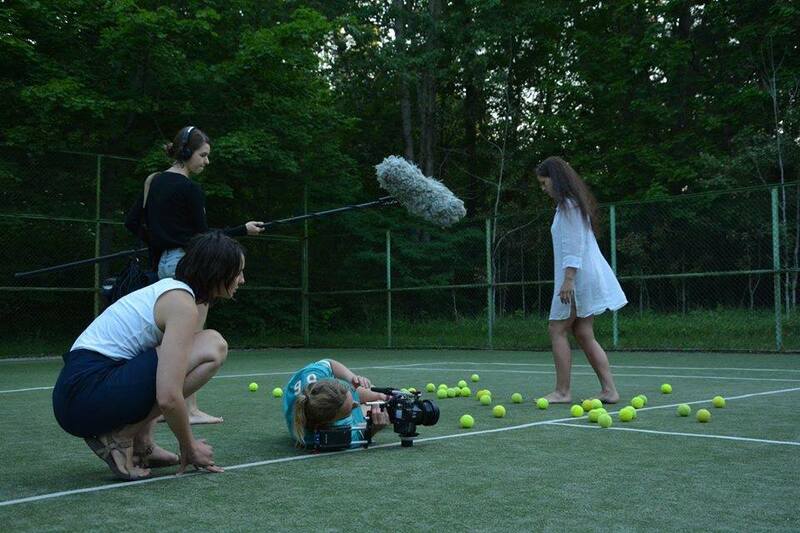 With the assistance of industry professionals and lecturers international shooting crews will accomplish short films. 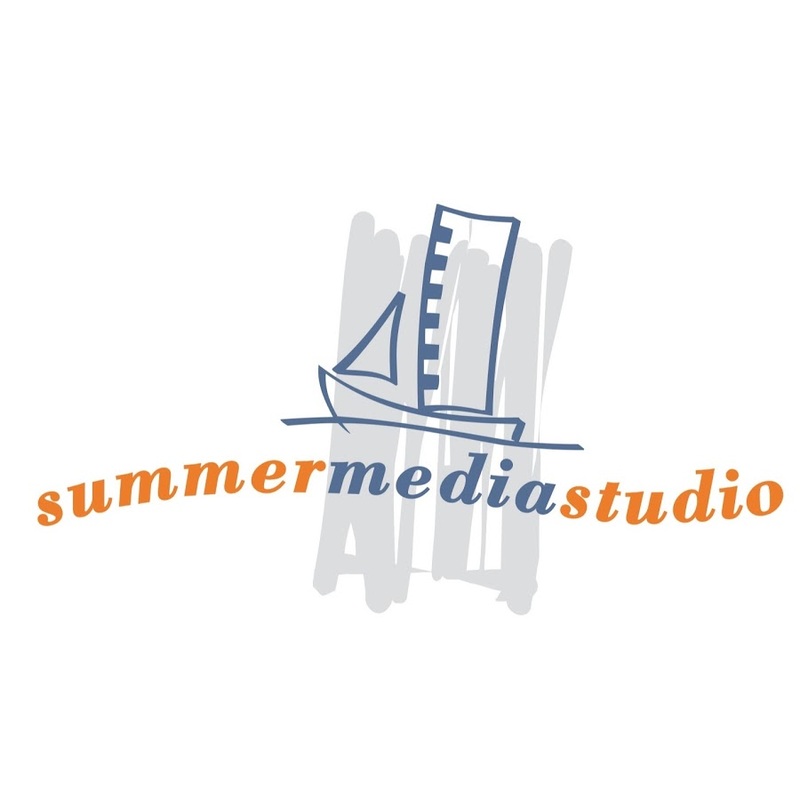 Summer Media Studio 2019 will take a place from the 23rd of June till 5th of July, 2019 in Neringa, Lithuania. Neringa with its UNESCO-inscribed scenery is the elite seaside resort of Lithuania. It is an exceptional place of recreation with unique nature and specific culture, which inspired and continues to inspire artists throughout the world. It spans a narrow peninsula called the Curonian Spit, merely 2 kilometers wide and 98 kilometers long, with half of that length in Lithuania. 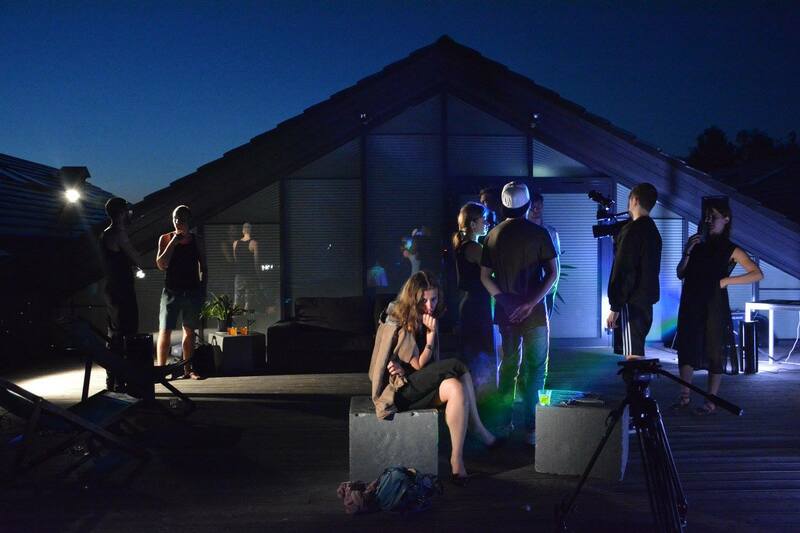 SMS participants will shoot their short films in Neringa and Klaipėda regions.